Olive Oil Sensory Evaluation – Every Tuesday 3:00pm! Posted on Wednesday, September 26th, 2018 at 5:49 pm. Interested in learning more about California Olive Oil? Come discover California Olive Oil. Learn how to taste olive oil like the professionals, evaluate extra virginity, and pinpoint defects in olive oil. You will never have to worry about cooking with rancid or fraudulent olive oil again! We have set up a FREE private Olive Oil Sensory Course just for you, available every Tuesday at 3:00pm. Schedule your appointment here. 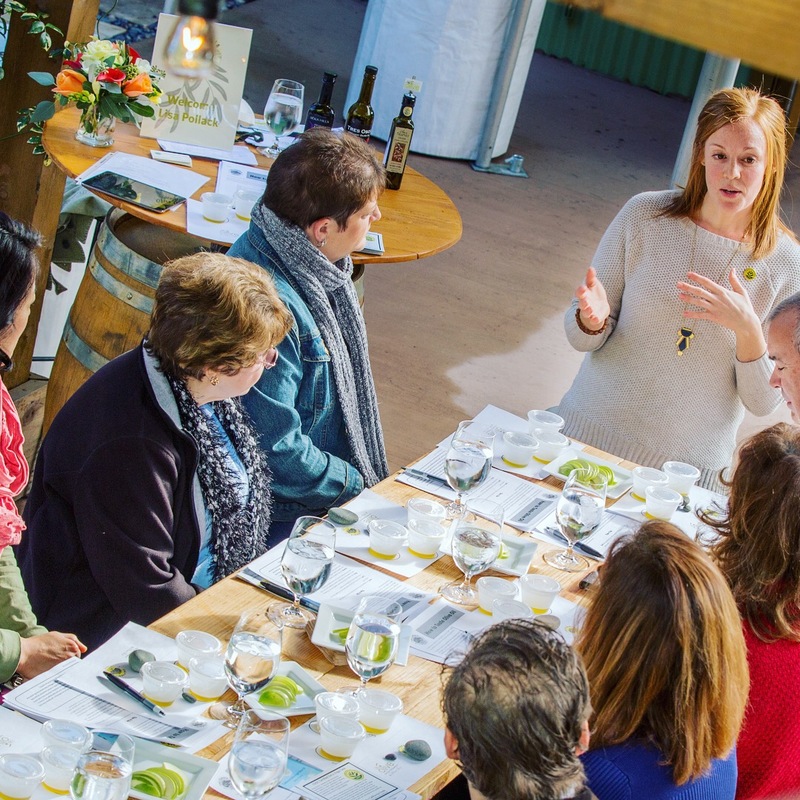 This is a complimentary Olive Oil Sensory Course that requires advance booking. We can fit up to 6 people in each class & they fill up quickly so choose your date asap! This Olive Oil Experience is for adults, 21 years of age and over, only. No Exceptions. Class starts promptly at 3:00pm and late arrivals are not permitted. Must book 12 hours in advance.